Scarborough Condos – We know Scarborough condos. We know how to find the right buyer for your condo. 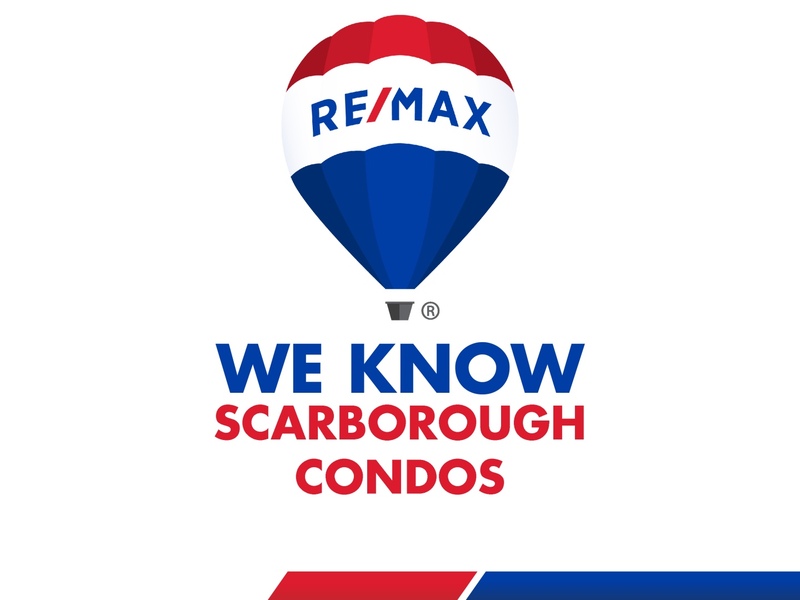 Nothing gives your Scarborough condo more marketing exposure than Scarborough Condos and RE/MAX. With an aggressive international marketing campaign, you'll attract more buyers and find the one who will pay the highest price for your condo. Learn more about what we can do to help you find the right buyer for your condo. We provide you with a full report on how much your condo is worth. Based on comparable sales, price trends, recently listed condos and market factors, you will know exactly what to expect from the sale of your condo. No other real estate brand in the world sells more real estate than RE/MAX. 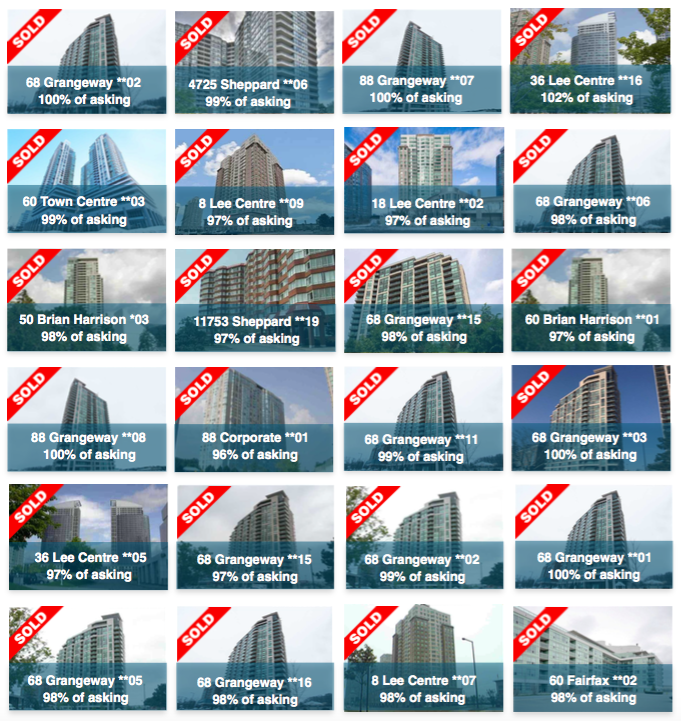 With Scarborough Condos and RE/MAX combined, you’ll reach the most number of potential buyers. Why risk the sale of your condo? Our team’s focus is just condos. Specifically: Scarborough condos. We feel that nobody knows Scarborough condos better than we do. We’ve lived in Scarborough condos. Owned and invested in Scarborough condos. And help our clients buy and sell Scarborough condos. Copyright © 2019 Scarborough Condos. Powered by WordPress. Theme: Ample by ThemeGrill.